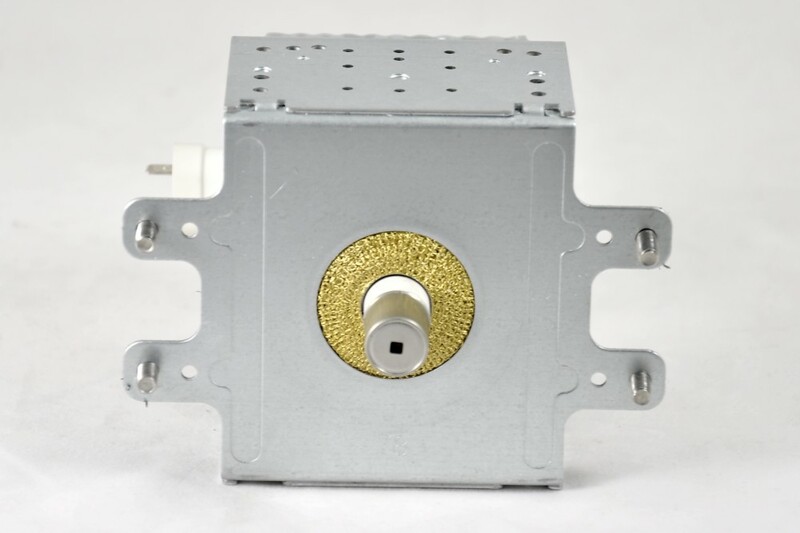 2M244-M12 1000 watt microwave oven magnetron. 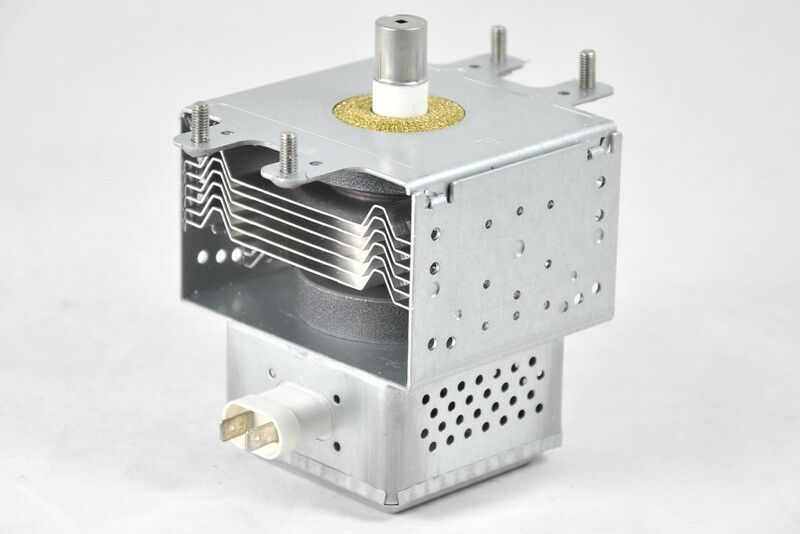 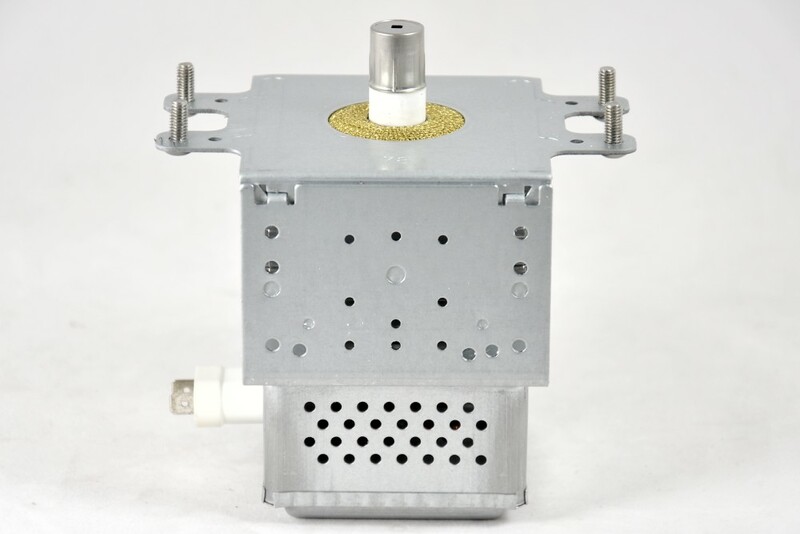 2M244-12 1000 watt magnetron for Samsung microwave ovens. 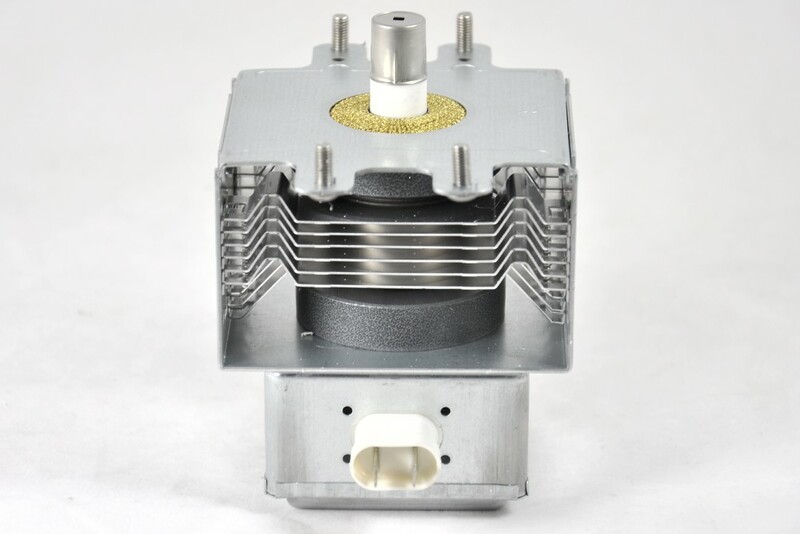 Genuine magnetrons at an affordable price.